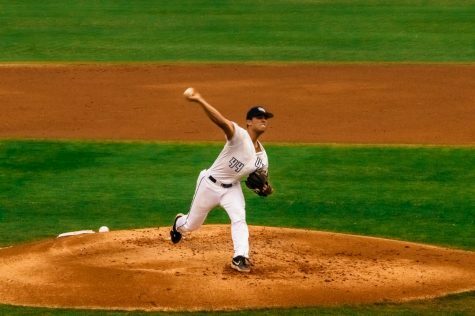 Strong pitching by Senior Brad Depperman fueled the Ospreys in a quick two hour and 12 minute 4-0 win. 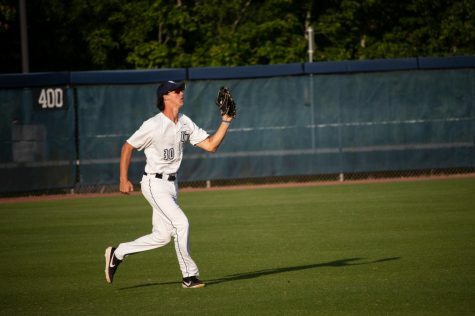 In the first inning, Junior Austin Hurwitz drove an RBI double down the right field line allowing Junior Tanner Murphy to score and put the Ospreys up 1-0. 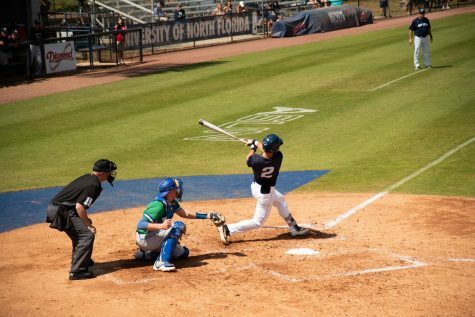 After four scoreless innings, North Florida was able to score again in inning six when Murphy scored after an RBI single to right from Senior Alex Reynolds and pushed the lead to 2-0. 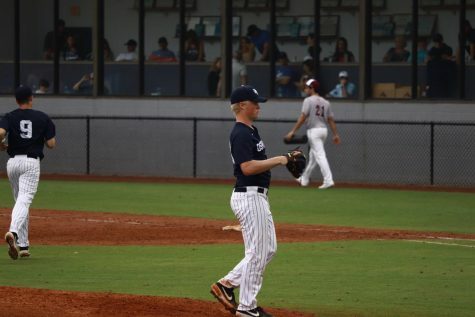 Depperman was dominating on the mound as he tossed eight scoreless innings, allowed eight hits and punched out 11. 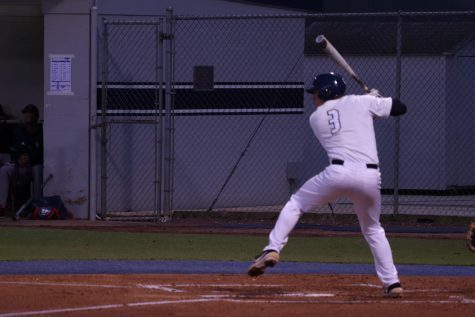 The sixth inning showed two more runs from the Ospreys when Junior David Maberry was able to connect on a double to right center to plate two runners and solidify the 4-0 win. 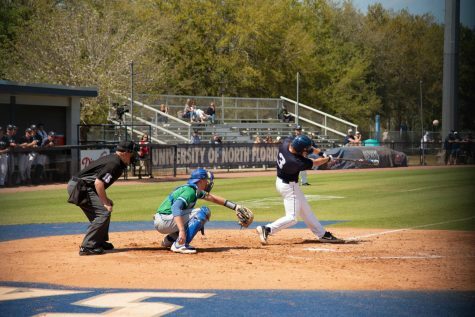 The Ospreys have a chance to move to fourth place in the ASUN if they win game two of the series against NJIT and JU loses their game against North Alabama. 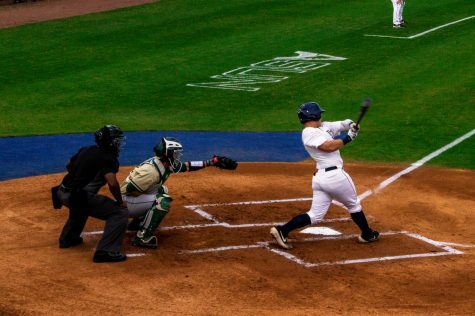 With those 11 punchouts against NJIT, Depperman has moved to first in the ASUN in strikeouts (65). 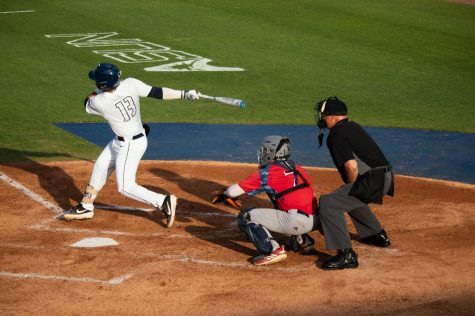 Senior Jay Prather continues to lead the ASUN in hits (53) and batting average (.384). 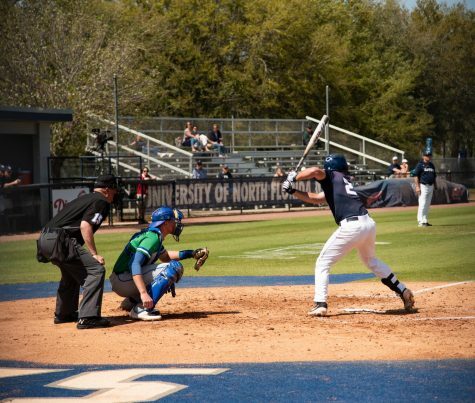 North Florida 19-16 (5-5 ASUN) takes on the NJIT Highlanders 11-16-1 (3-7 ASUN) again in the second game of the series on Saturday, April 13 at 2:05 pm.